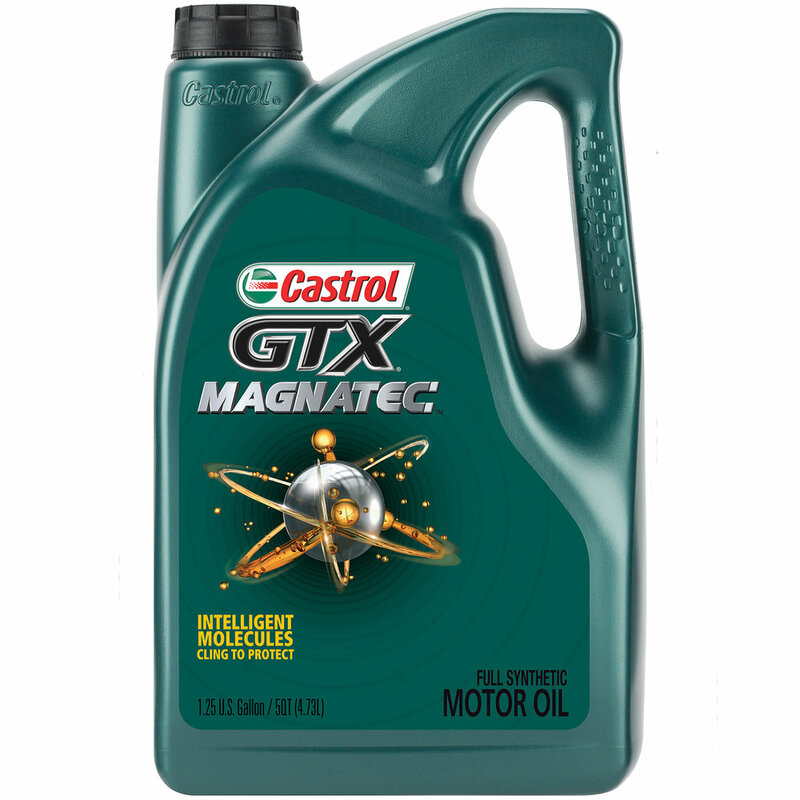 Zippity offers oil changes using Castrol’s technically superior synthetic and conventional motor oils. Required for some foreign models like VW, Mercedes, BMW. Recommended for many vehicles manufactured after 2007. Not sure which oil your car needs? Use our oil finder tool! Every service comes with a free 12-Point Health Check! Every car needs their oil changed on a regular basis--oil keeps all of the interior engine parts working smoothly and protects the engine from damage. Not changing oil can result in a seized engine that has to be replaced. Refer to your maintenance manual. Depending on your car and oil type, oil changes are recommended 3,000-7,500 miles.